This entry was posted in HR, Human Resources, Just My Thoughts, Potential, Recruiting and tagged attitude, bad hire, Effectiveness, HR, human resources, potential, recruiting by Justin Harris. Bookmark the permalink. 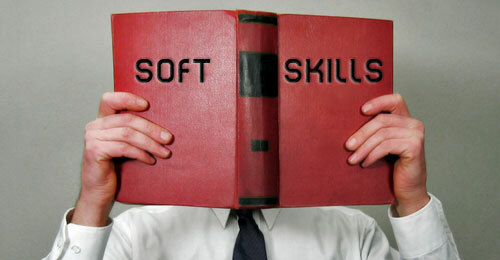 I do however believe that Soft Skills can be learned/taught. That in the process, it nudges the overall environment and positions teams to move needles efficiently/effectively. Have a look at SeeFuture (seefuture[dot]com). My Founding partner are betting on the fact that once we connect job seekers with the environment we change the hiring quality/trajectory. Appreciate your insight and sharing. Enjoy. Thank you Torin for your comments! I appreciate you checking out the page and I’ll definitley take a look at the site you mentioned. Great insight, Justin! This message is more important than ever in today’s culture. Thank you so much Sabrina! Go Blue! I get so excited when I read an article that speaks to my philosophy about talent management. Employers get so caught up in seeking a person that has everything they think they want on paper and then will accept the closest they can find when it comes to cultural and environmental fit. It frustrates me when employers won’t look at a particular client because they don’t see a particular set of buzz words on their resume. 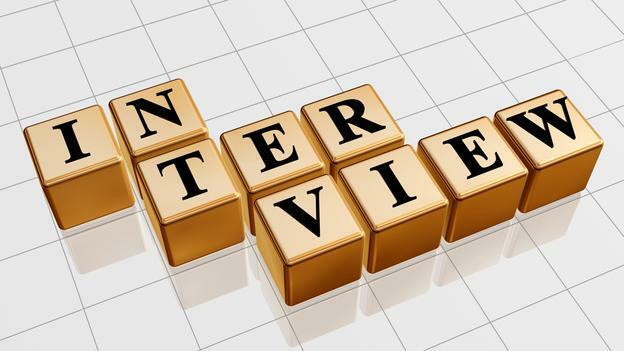 If a candidate submits their resume for a position and at first glance, there is no apparent match, a great talent manager/recruiter will take a look at the candidates core strengths in their skill sets as well as their accomplishments to glean insight on who the candidate might be and can bring to the role. Most serious jobseekers (not serious for the sake of financial gain, but seriously seeking the right opportunity) will not waste anyone’s time applying for a position even they don’t believe they can be successful performing. Often employers hire someone with the idea that they should come in and hit the ground running simply because they had the same or similar position in another organization. The problem with that is they could very well be running in the wrong direction and cause major setbacks and loss of revenue. Every organization is different even if they are in the same industry selling, producing or servicing the exact same widgets. The similarities usually stop there. A new hire should be allowed three to six months before being expected to master a role and set the tone and direction for his/her leadership role purview. Hiring mistakes are the same as growing a business too fast without the property infrastructure to handle the growth. It can be the rapid demise of the business and leave no opportunity to recover. Thanks again for the article. Keep up the great work! Thank you Crystal! I’m happy you took the time to check out my post…and I’m even happier that you liked it! Good insight Justin. The challenge is to convince the hiring manager to look beyond some of what is on the resume. If the recruiter has credibility, this can be done. Assessments and preemployment testing would be helpful to show that they are getting people with the right characteristics for the position too. Assessments will weed out the rude, poor customer service people and highlight the strengths of others. Soft skills can be taught but it’s a bit of an uphill battle. I really enjoyed reading your article and I could not agree more! Thank you so much for checking out the post Raquel!